tara williamson is a poet and provocateur- the spark that ignites the flame. 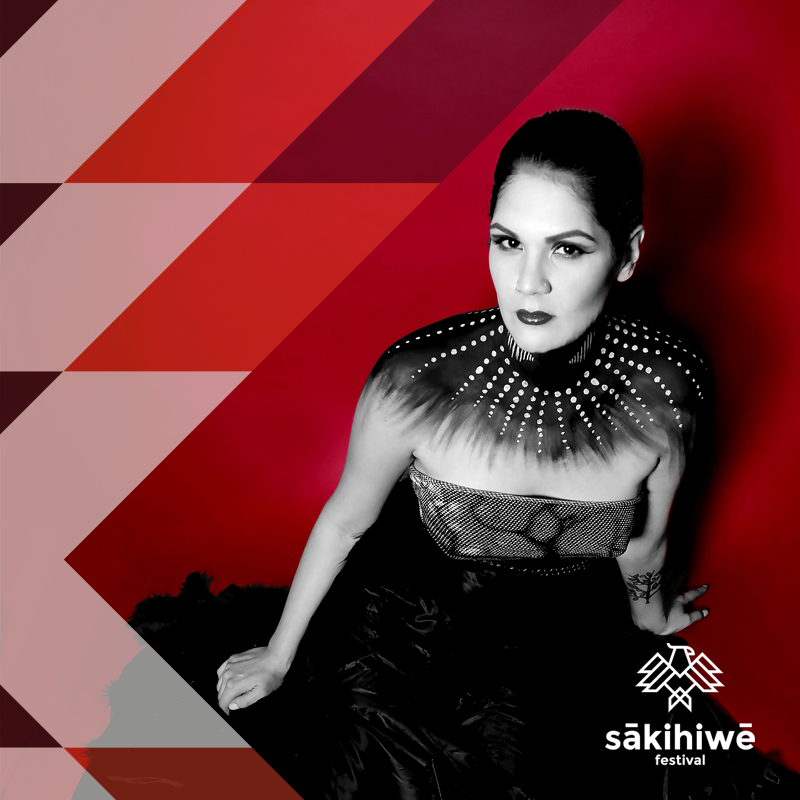 an indigenous singer/songwriter, her first 2 eps - lie low (produced by james mckenty) and ndn summer (produced by kinnie starr) were received with praise and made it on numerous music blogs and countdowns across turtle island. 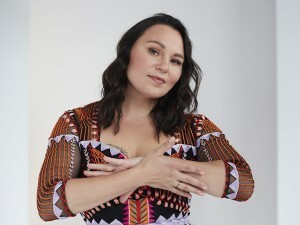 her newest album, songs to keep us warm (produced by jim bryson), builds on her clever songwriting and expressive vocals. 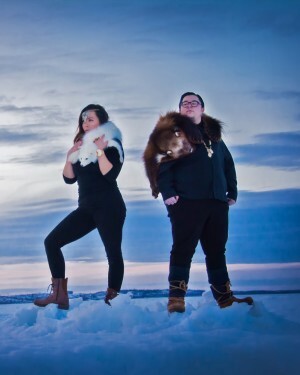 songs to keep us warm features collaborations with leanne simpson and cris derksen and was nominated for best pop album at the 2017 indigenous music awards. tara is also a professional educator and writer.